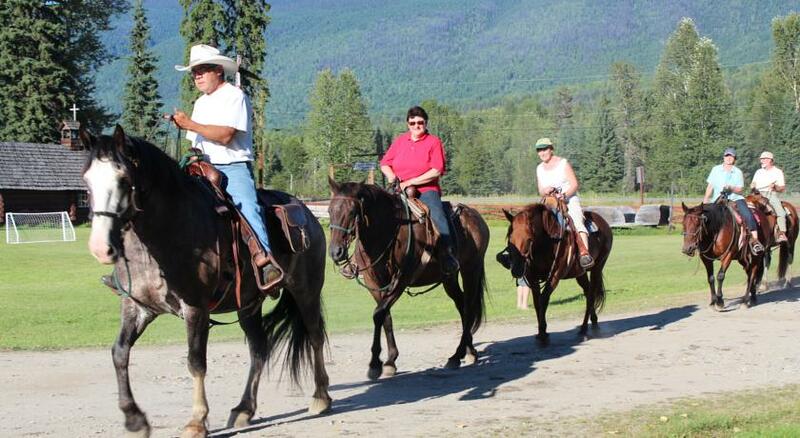 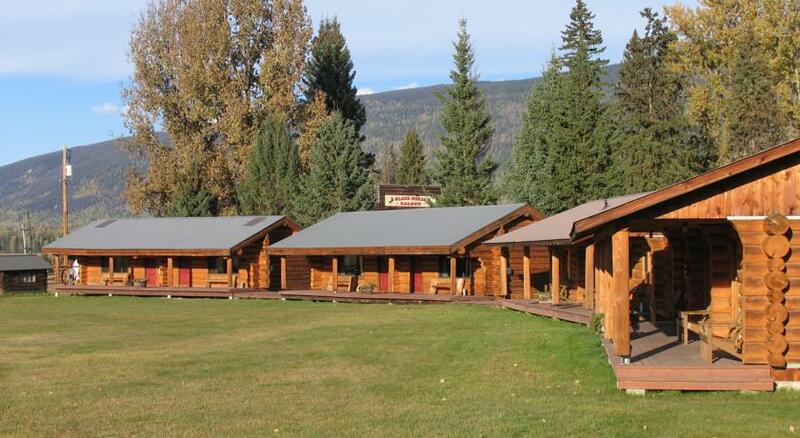 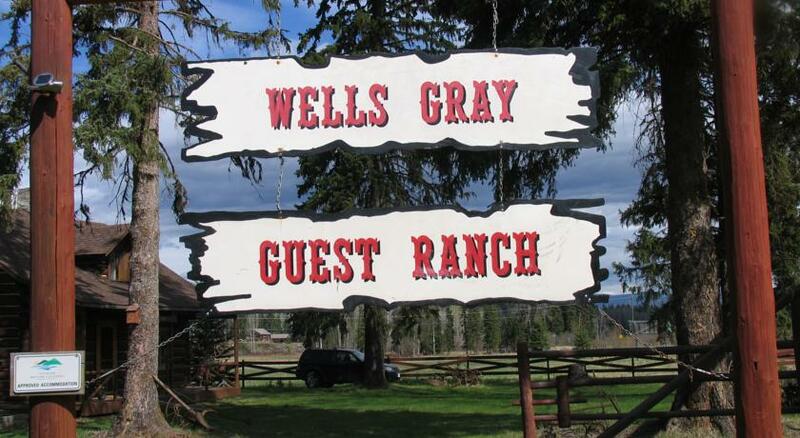 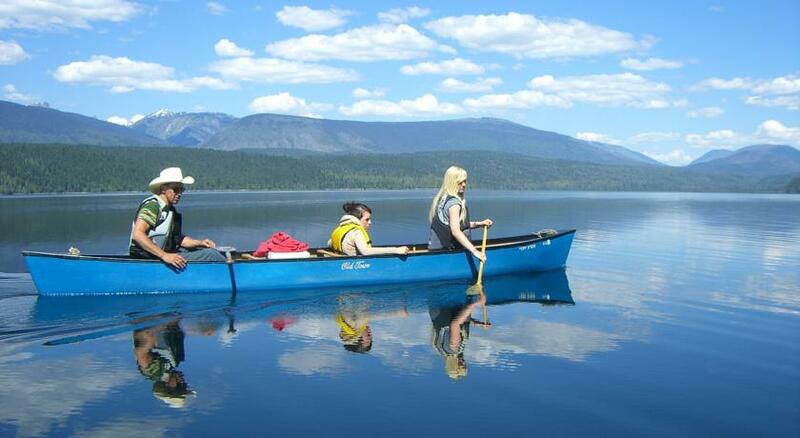 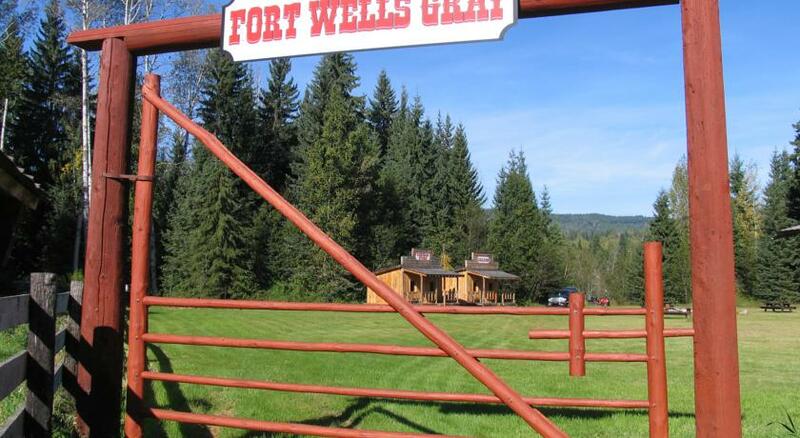 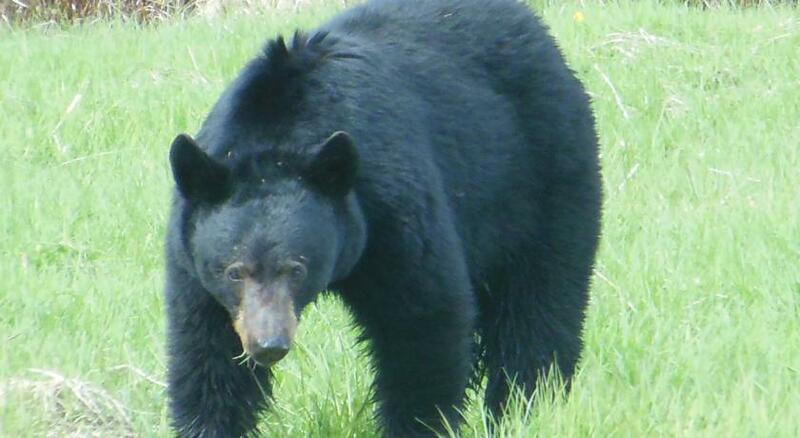 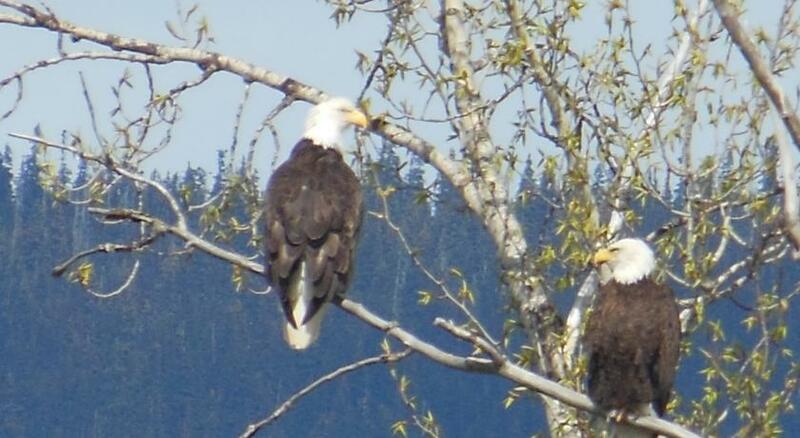 Near Clearwater, British Columbia, Canada, Wells Gray Guest Ranch is a western style ranch farmstay with plenty of activities to be enjoyed including horse riding, hiking, fishing, golfing and white water rafting, all of which can be organized from the ranch. 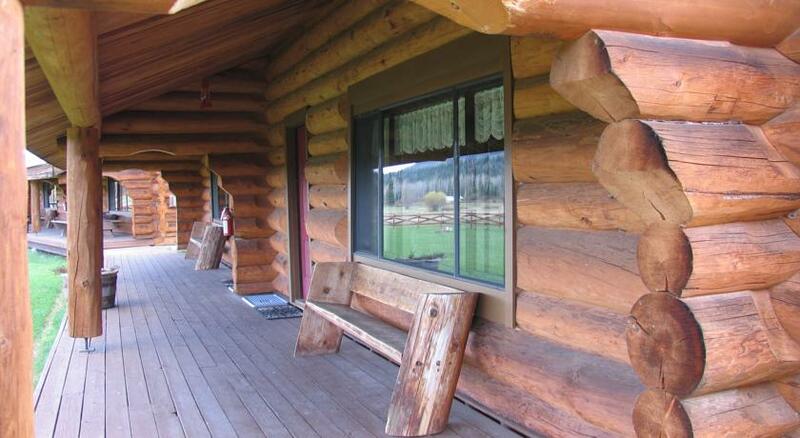 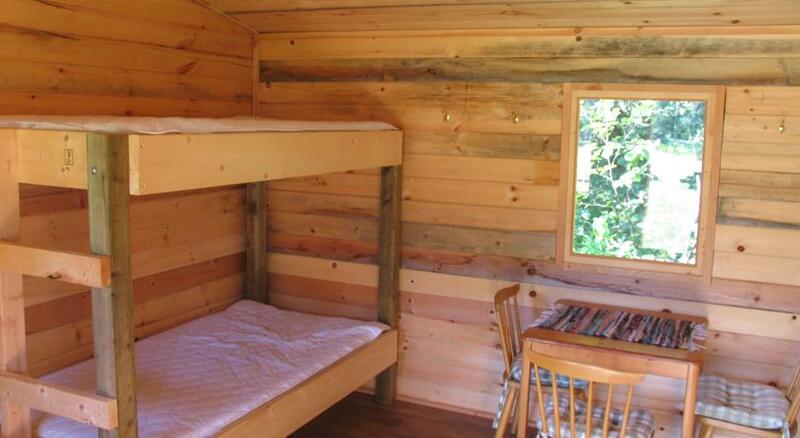 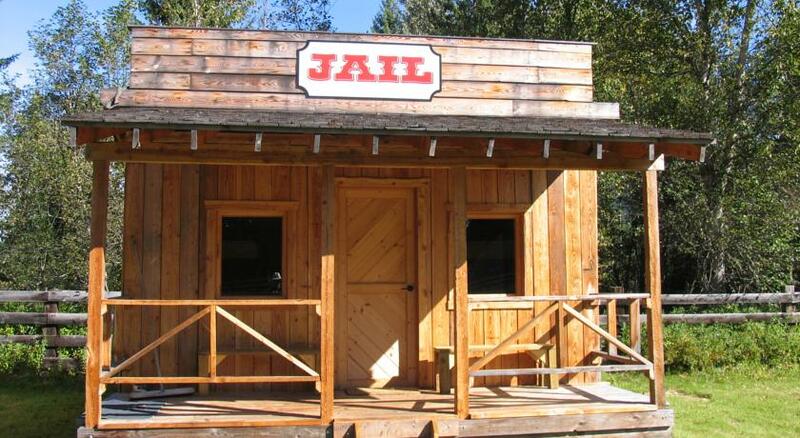 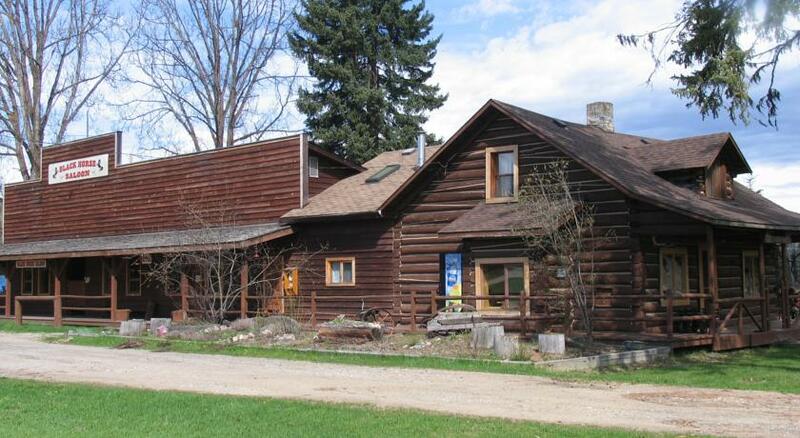 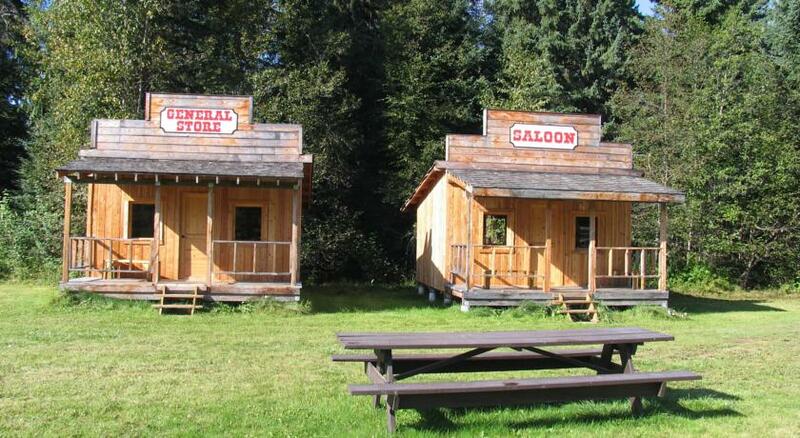 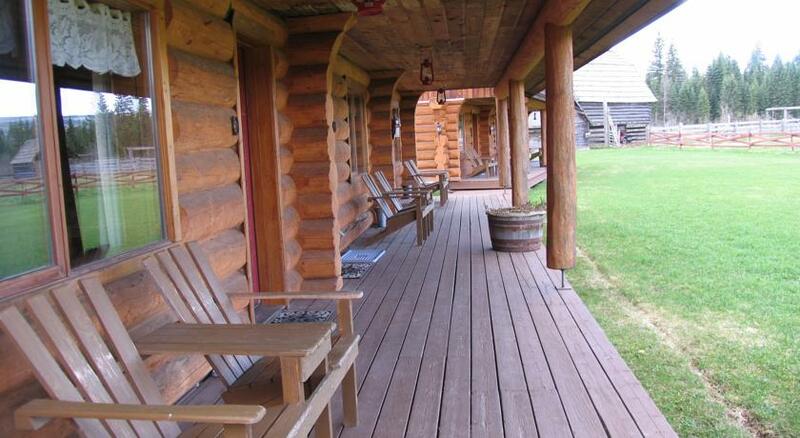 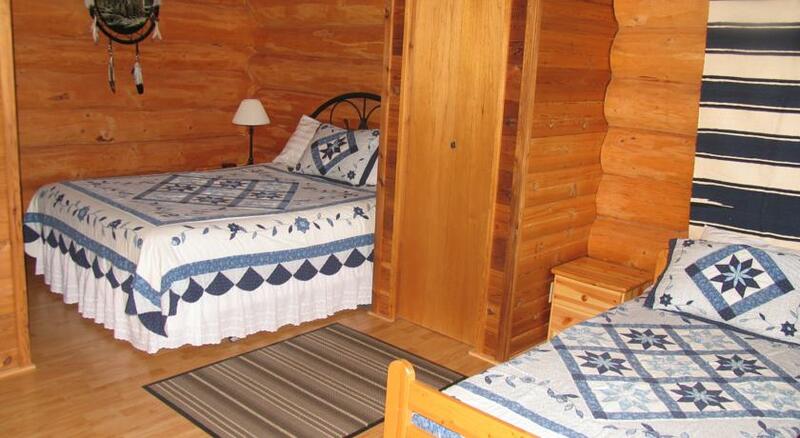 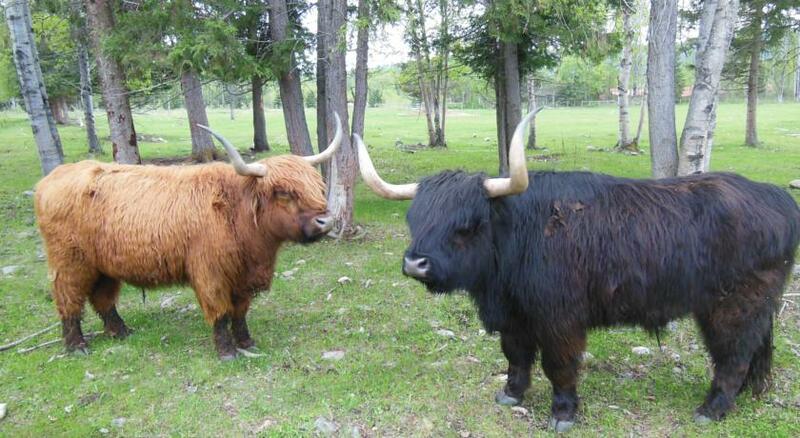 They have cute, rustic, western style accommodation with a seating area and patio. 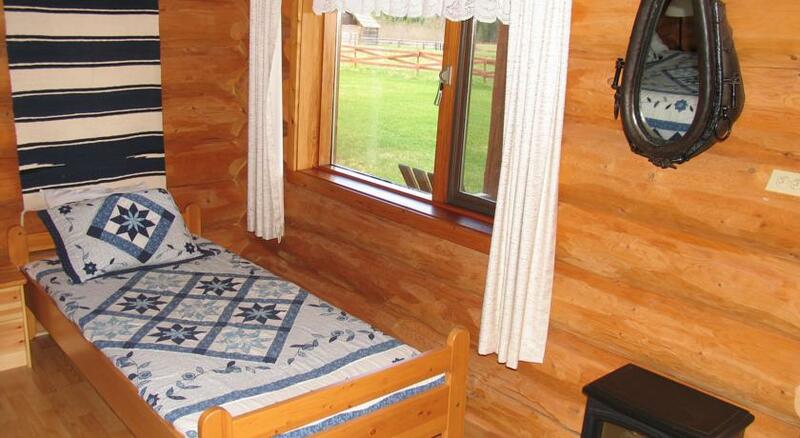 They all have free WiFi access and a good continental breakfast included in the price. 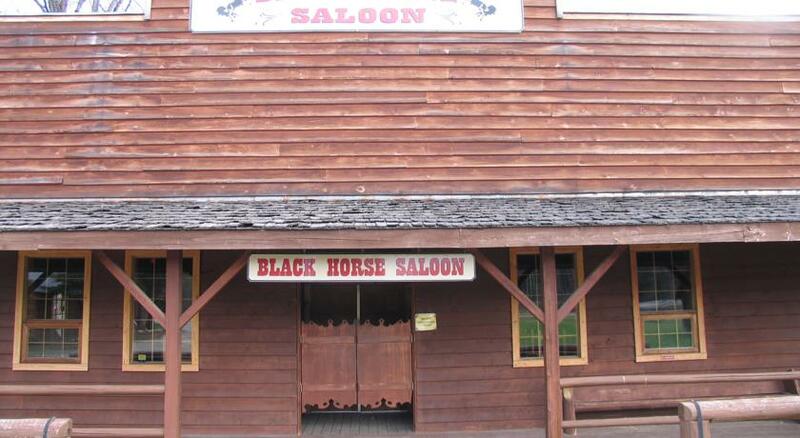 They’ve got their own restaurant and bar too, the Black Horse Saloon which serves good meals and drinks throughout the day, seven days a week.